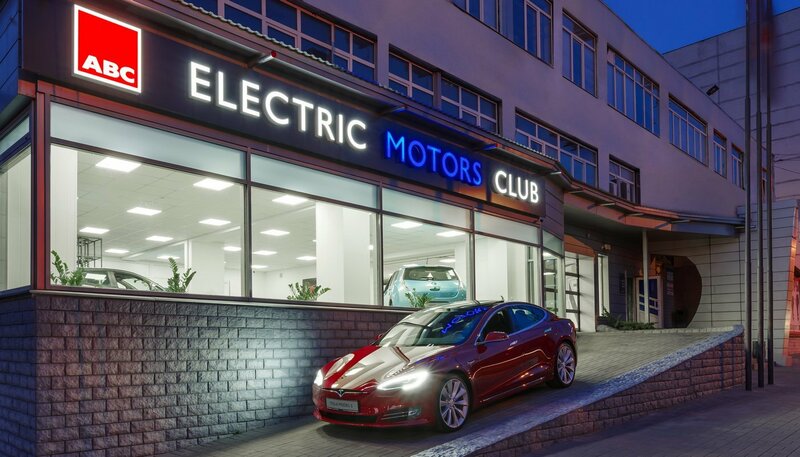 All current Tesla and Nissan models are on display at ABC Electric Motors Club. Brands such as BMW, Mercedes-Benz, and Fiat will be added in the future. 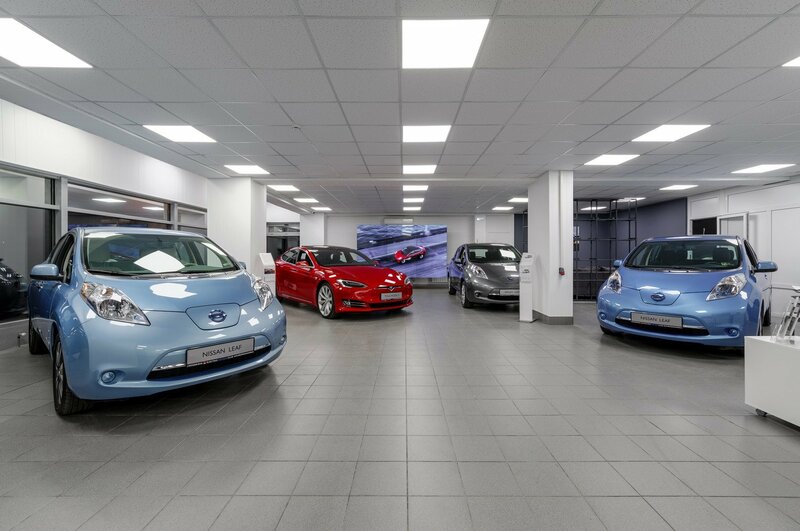 The facility’s total area is 250 m2, which includes a showroom that can fit five cars and a convenient vehicle handover area. The company provides professional consultations and arranges test drives. Customers can choose an electric car from a catalogue or order a customized vehicle. In addition, Electric Motors Club provides a variety of charging devices and original parts and accessories. 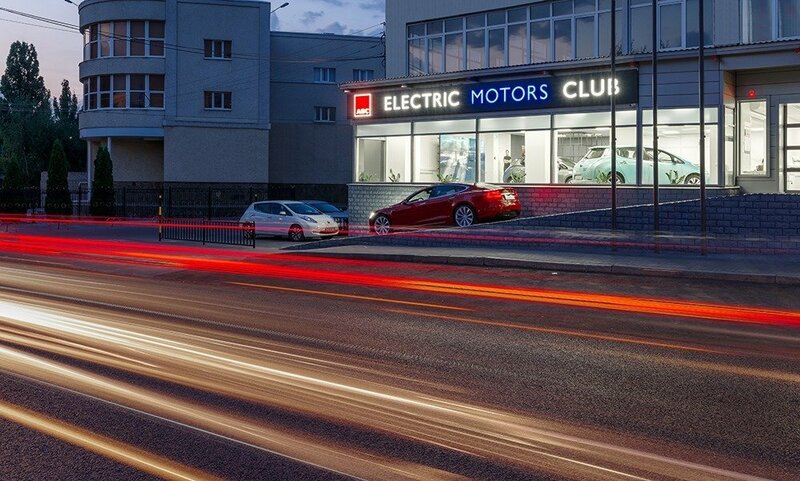 ABC-electro is a leading electric company of the Central and Southern Federal District of Russia. Founded in 1997, it is ranked first in the Central Federal District regarding retail. With more than 1,200 employees in 20 Russian cities, the company is in the top five of the largest distributors of Russia. ABC-electro incorporates 47 retail shops (2018) and an internet shop. In addition, it carries out wholesale distribution.